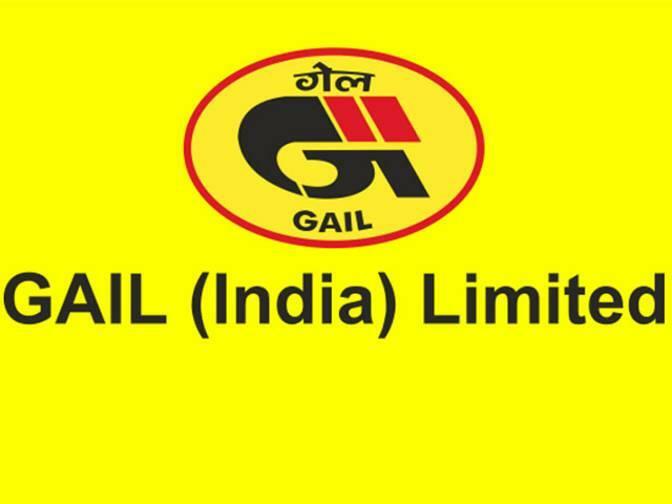 New Delhi : GAIL (India) Limited today announced the award of contract for the purchase of 616 km of line pipe worth Rs. 1,100 crore for the Barauni -Guwahati pipeline, putting on fast-track project execution of the crucial 729 km feeder line linking North East India with the Pradhan Mantri Urja Ganga pipeline network. The award of the contract will ensure commencement of spur line laying activities of the Barauni —Guwahati pipeline from December 2018. The under-construction pipeline will connect the upcoming ‘Indradhanush’gas grid network to the national gas network. B C Tripathi, Chairman & Managing Director, GAIL said the award of the tenders supports ‘Make in India’ efforts of steel pipe manufacturers and suppliers in the country and marks the completion of mainline ordering for the entire 729 km section. “GAIL is concurrently executing over 5,500 Kms of gas transmission network at an estimated outlay of Rs 25,000 or. Hon’ble Prime Minister laid the foundation of the Urja Ganga project and GAIL is committed to complete the pipeline within scheduled time and cost. in spite of recent impact to on-going project work due to calamitous floods, construction of Natural Gas pipelines in Kerala and Karnataka States are fast-tracked for completion by the end of current fiscal year as more than 85% physical progress has been achieved under the Kochi to Mangalore pipeline project. City Gas Distribution at Varanasi, Bhubaneshwar and Cuttack have commenced operations. Given the steady progress achieved so far, the city gas projects could soon be rolled—out at Patna, Ranchi, Jamshedpur and Kolkata” he said. The ‘Indradhanush’ gas grid network, being developed by GAIL along with JV partners lOCL, OIL, NRL and ONGC, will provide uninterrupted supply of natural gas across all the North Eastern States. The Pradhan Mantri Urja Ganga project endeavours to connect East and North East States of India with the existing gas pipeline grid to ensure access of clean energy solutions for household, transport; industrial and commercial’ applications in the energy deprived region. Work across India’s single largest pipeline spanning 3,400 km under Jagadishpur—Haldia—Bokaro-Dhamra project is in full swing and progressing as per schedule. Physical progress under phase-1 of the flagship project is 92% complete and it is expected to be completed within next two months, whereas the balance phases including the additional section under Barauni-Guwahati spurline are lined up for sequential completion by December 2021.